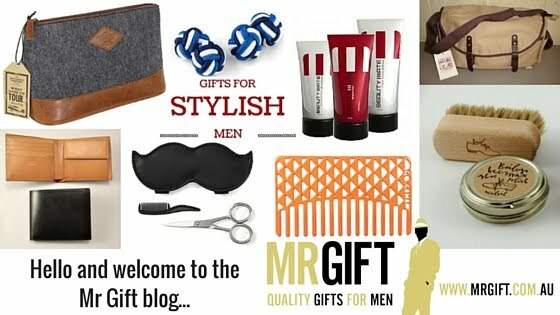 Mr Gift: TUESDAY TIP: What's the best app for staying organised? TUESDAY TIP: What's the best app for staying organised? 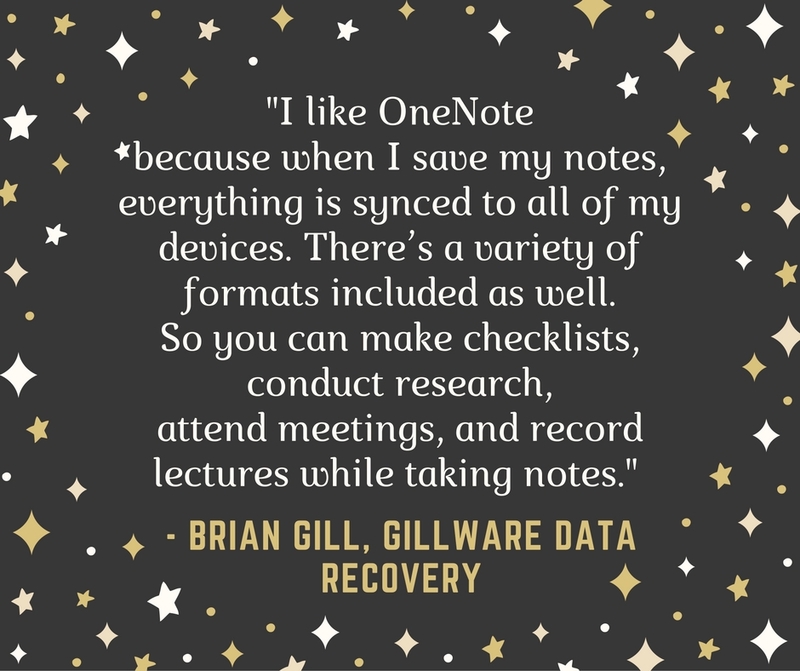 "My favorite app for staying organized is OneNote, from Microsoft. I’m able to document everything relating to all of my projects, including typed notes, audio recordings, pictures, and much more. I like it because when I save my notes, everything is synced to all of my devices. There’s a variety of formats included as well. So you can make checklists, conduct research, attend meetings, and record lectures while taking notes. Another great feature is that it’s built for collaboration. Multiple users can be connected to the same notebook to either view the information that’s stored there, or make edits. Everything that gets edited is highlighted so everyone involved can easily see the recent changes. It’s really proven to be useful in my day to day business interactions." 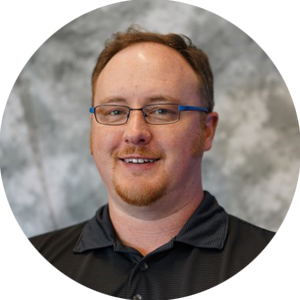 Brian Gill is the founder and CEO of Gillware Data Recovery, an industry leader and world class data recovery company. 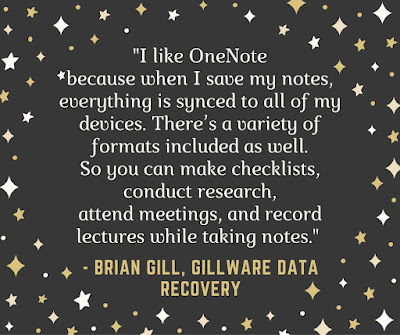 Learn more about Gillware Data Recovery at www.gillware.com.